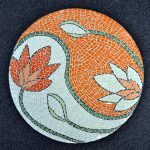 Mosaic workshops every Wednesday morning from 10am to 1 pm. Cost: $25.00 for first lesson and $10 thereafter, materials excluded. Frendz Art & Craft Supplies also stock a large variety of mosaic tiles and inserts. New mosaic tiles are ariving every month. 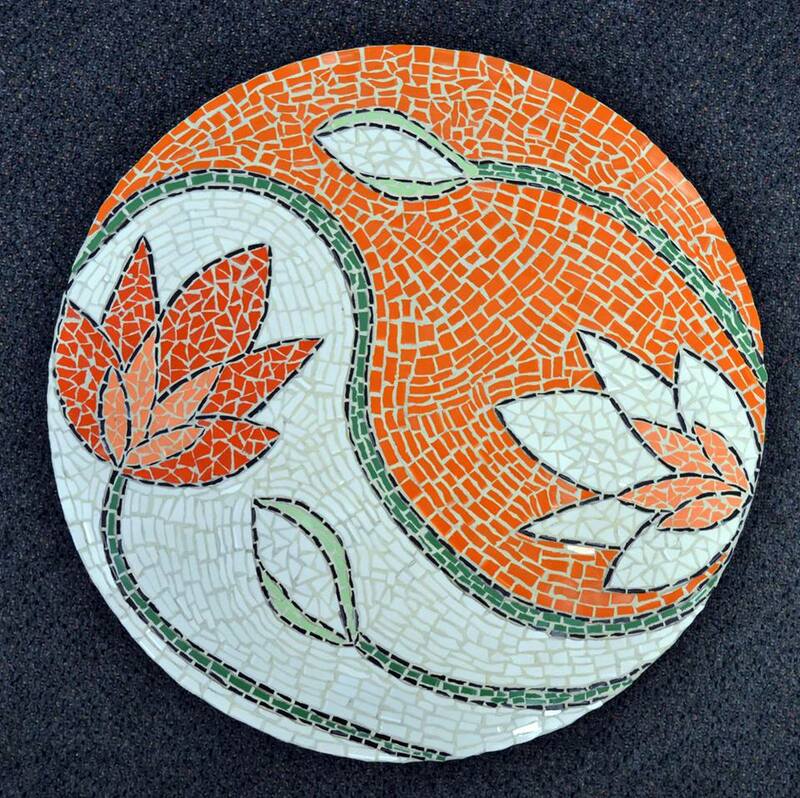 We also do mixed media with mosaics and various inserts that can be very decorative. We are stockist of Weldbond glue that you shall need for your projects. 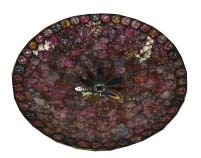 With the help of Pat from MAANZ we have new workshops on mosaics using polymer clay and tempered glass. Cost : $55.00 (All Materials included) $25 deposit required.